If you’re searching for a high performance plug without the hassle of a complete rewire, the Subaru MY01-07 is the ideal unit. 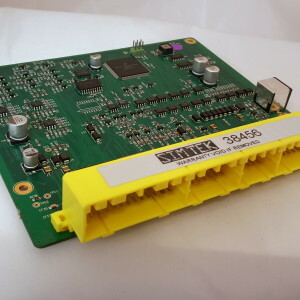 Fully programmable, it interfaces directly with any standard Subaru sensors. Because it connects directly to the on board computer systems, it takes over those engine management tasks that are damaging vehicle performance right now. There are a number of phenomenal features inside the MY01-07. It supports sequential injection and direct fire ignition. It also runs in real time, so you get instant adjustments as you notice a problem. What’s more, though, is that it means complete, user-defined customisation, something not every plug can do. It also comes with an 8MB recording capacity, so troubleshooting this unit is never a problem. 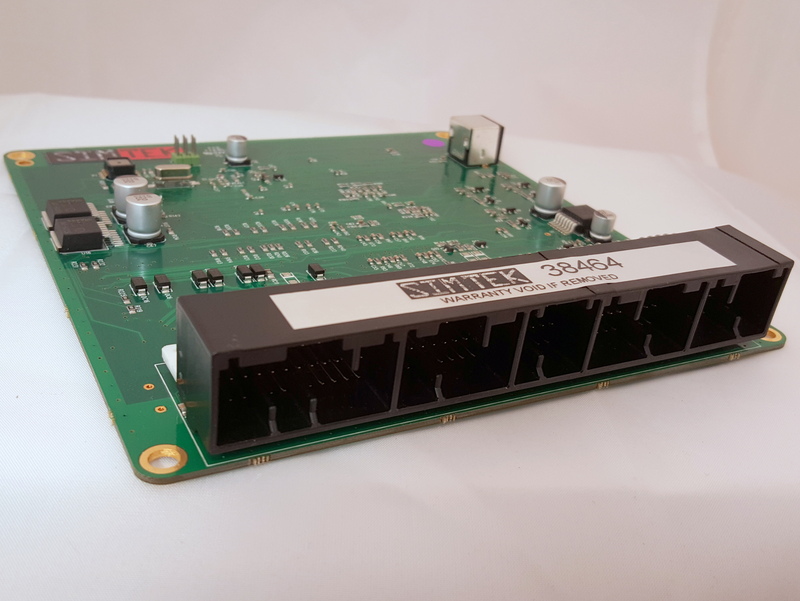 Designed to make certain any vehicle owner is getting the level of power needed from a vehicle, the MY01-07 unit means unlocking yourself from the traditional constraints of a factory ECU. Choose from three different versions. The plus version includes the real time data logging. The pro version includes that and Anti Lag as well as Launch Control. As with most plugs, any vehicle with this one installed does require an air temperature sensor fitting to help ensure safe running. 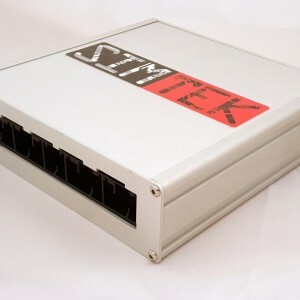 Simtek offers the MY01-07 and so much more. 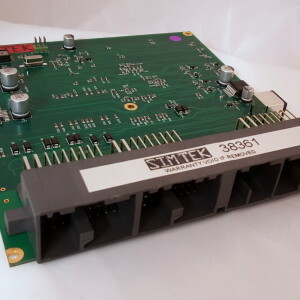 Why should you choose Simtek for all of your ECU needs? For us, working with customers like you means ensuring you get a higher level of functionality at very competitive pricing. We have a worldwide dealer network few others can match, and all of our products mean electronic performance at its best. With excellent customer service and a deeper knowledge of what’s out there and what drivers need the most in today’s conditions, we’re here to help you do more with every single turn of the key. To learn more about the MY01-07 or any of our other products, contact us today.